Local Director Richard Preece MRICS is a Member of the Royal Institution of Chartered Surveyors. 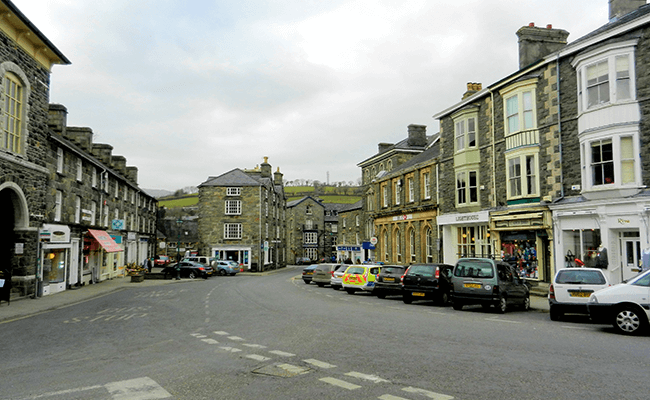 He heads the Right Surveyors in Porthmadog, an independent professional property consultancy providing an efficient and personal service tailored to the clients' needs. Richard is an experienced professional with a diverse range of skills. He has worked in the profession for 30 years and is competent to survey and value both residential and commercial property, as well as other building and property assets. Porthmadog is a coastal town locally known as Port, in the Snowdonia National Park. The town grew in the 19th century as an important port for exporting slate. It is the terminus of the Ffestiniog Steam Railway, and the Welsh Highland Railway which goes to Caernarfon. 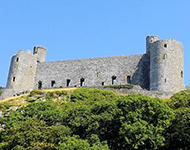 A short distance from the town is Harlech Castle, a fine example of medieval architecture which is classed as a World Heritage site. Chartered surveyors covering Porthmadog, Bala, Dolgellau, Fairbourne, Barmouth, Tywyn, Harlech and the surrounding areas. Read our latest monthly property newsletter for news, information and building surveying advice from our network of property surveyors including our Porthmadog Chartered Surveyors and property valuation consultants.